A major mobile phone network was still down in the centre of Aberdeen today. 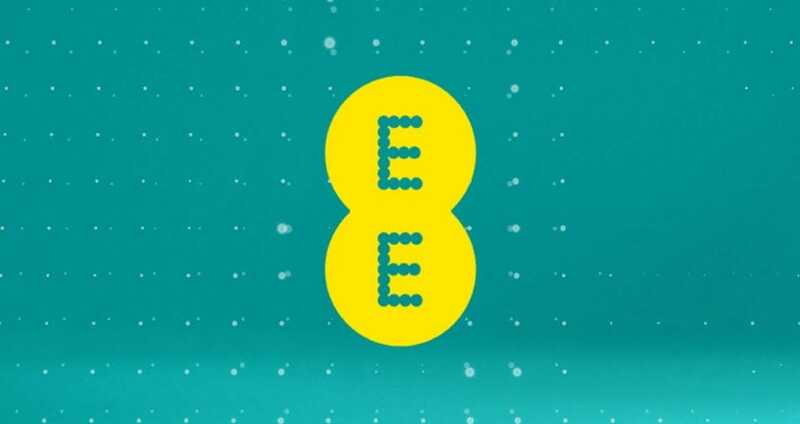 EE encountered service problems in Aberdeen yesterday, in the AB10 1AB postcode, and the issue has continued overnight and into today. An engineer for the firm was today on site looking to fix the problem. A spokesman for EE said: “We are aware of a network issue impacting some customers in the Aberdeen area, and our engineer is on site this morning working to restore full service as quickly as possible.